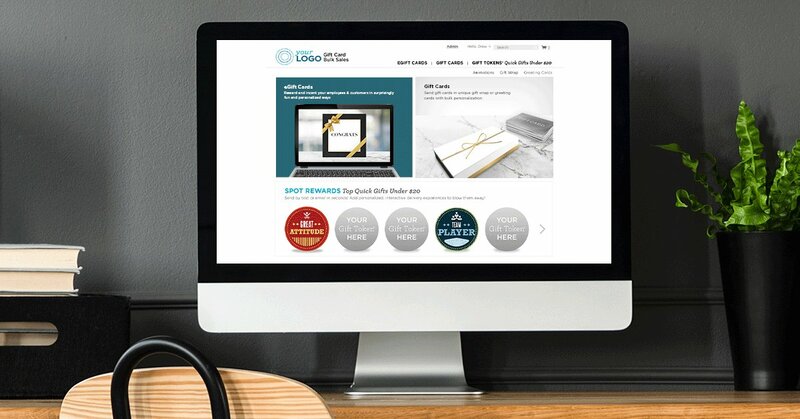 Leveraging deep integrations into retailers’ point-of-sale systems, InComm provides connectivity to a variety of service providers that allow consumers to conduct everyday business at more than 450,000 points of retail distribution worldwide. Whether those consumers are activating prepaid products, paying bills, enjoying real-time discounts through a membership card, purchasing digital goods in-store or adding funds to an online account, InComm is there to provide unique gift-gifting opportunities, cater to on-the-go shoppers, deliver added value through loyalty programs and serve cash-based consumers. With 160 global patents, InComm is headquartered in Atlanta with a presence in over 30 countries in North and South America, Europe and the Asia-Pacific region. Payments technology company InComm has acquired Linq3 Technologies with the purpose of entering the lottery industry. Welcia opens up range of new mobile options with InComm connection. Why Nudge.ai? Reach out to the decision makers at InComm with a personalized email - let them know that you found their recent news mention interesting. Nudge.ai’s relationship intelligence platform can help you find the right executive to reach out to at InComm, such as Jeff Lewis Vp, General Manager.VP Financial Services, or J Hernandez, General Manager - Puerto Rico. Then get in touch and start a conversation. Executives can be difficult to reach, but every company has connectors who bring together people and ideas. At InComm, people like Denise Velasquez, and Phil Newman are likely connectors. 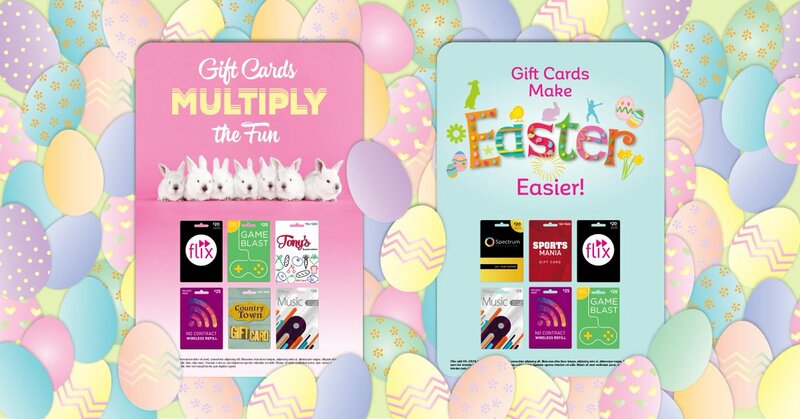 To help our retail partners promote their #GiftCards , InComm created #Easter -themed in-store signage, social media and print ads. These clever and colorful designs feature a wide range of gift cards that will appeal to everybunny. Checking-in in #SouthKorea ! Last week, our team attended the @7eleven Eleven Korea Trade Show in both Seoul and Busan and we presented our #prepaid solutions for #DigitalContent , #entertainment and #streaming . When InComm is mentioned in the news, Nudge.ai often sees topics like Retail, and Sales. If your conversation focuses on these topics, you’ll probably get InComm’s attention. When InComm is mentioned in the news, companies such as Worldpay, Visa, and Medidata Solutions, Inc. are often also mentioned. These companies can serve as customer examples. Employees who are often in the news are usually open to starting conversations or exploring ideas. Nudge.ai's sales AI saw Frank Monaco, Felipe Papaleo, and Karl Denzer from InComm recently mentioned in the news. Who in your network can introduce you to InComm? Nudge.ai finds the best pathway to reach contacts at this company.